Melissa is a writer and semi-retired model from Kalamazoo, Michigan. She has contributed to Vice, Esquire, xoJane, Aeon, and The Style Con. You can see her in Foster The People's Best Friend music video eating younger models to absorb their vitality. It's real dark. 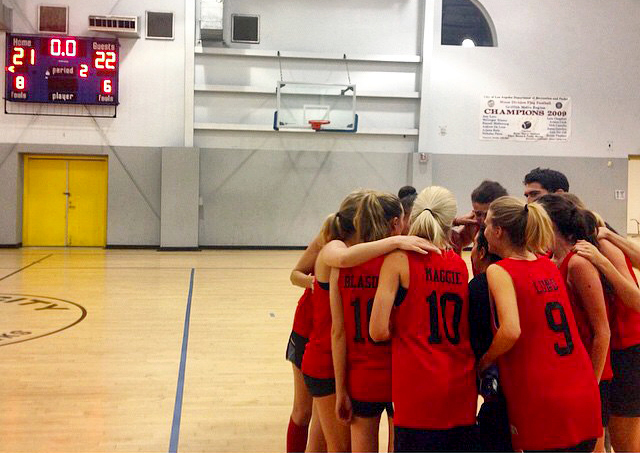 Melissa is also on the LA women's rec league basketball team, The Pistol Shrimps.